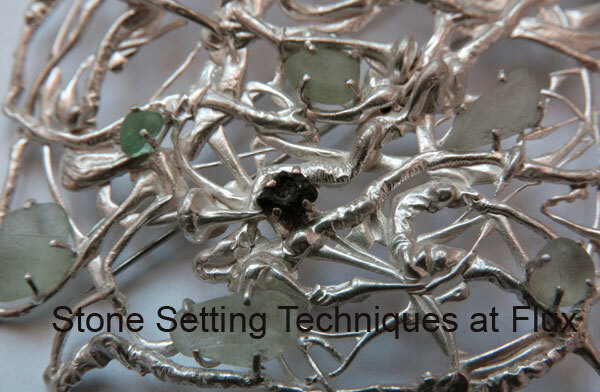 The aim of the course is to create designs that begin with the stone. 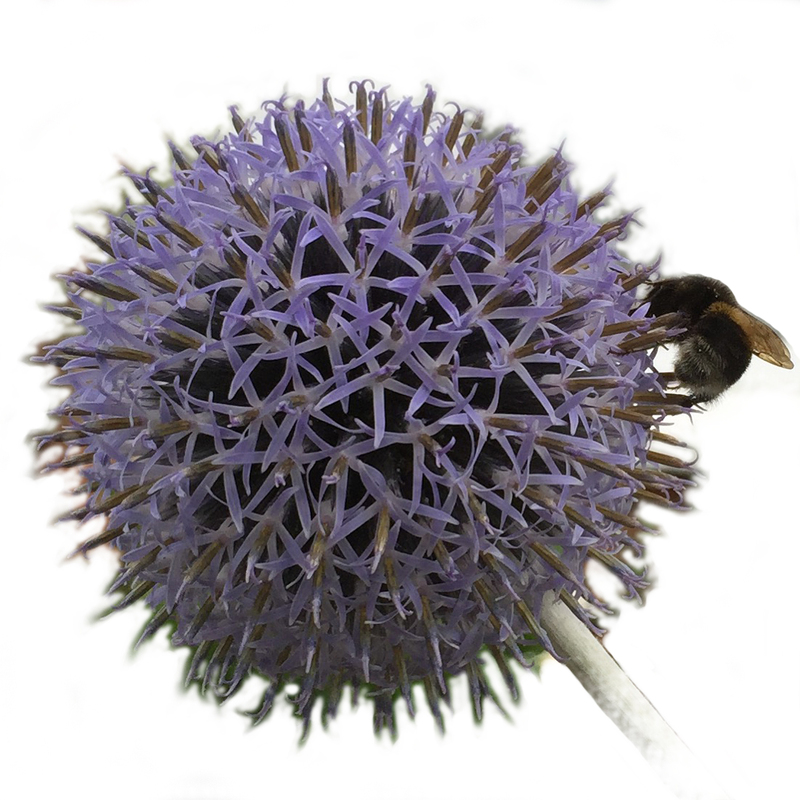 How best can you show all of its qualities? 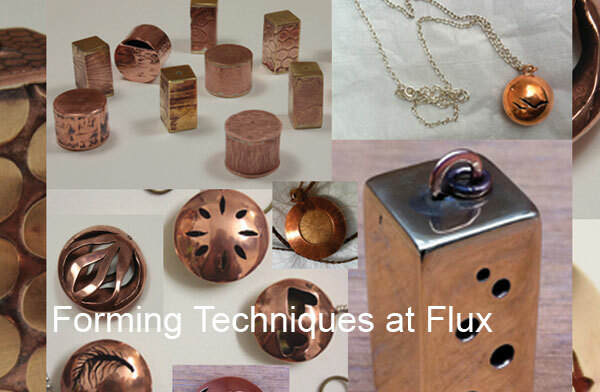 Once you understand how to create simple, reliable settings using conventional techniques you can adapt these processes to truly honour the spirit of the gemstone. 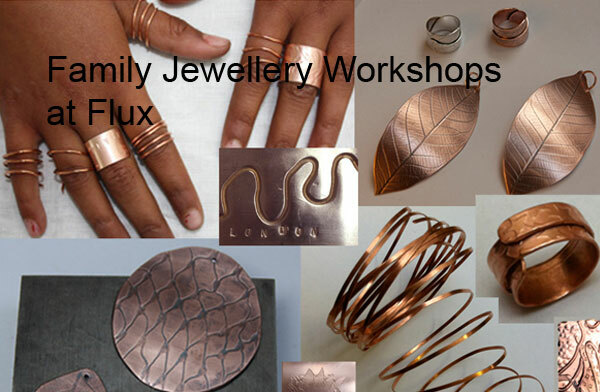 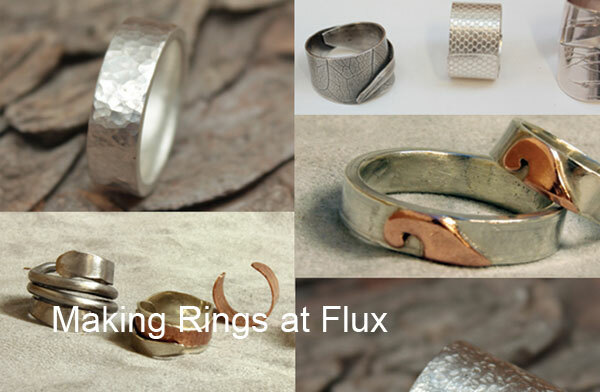 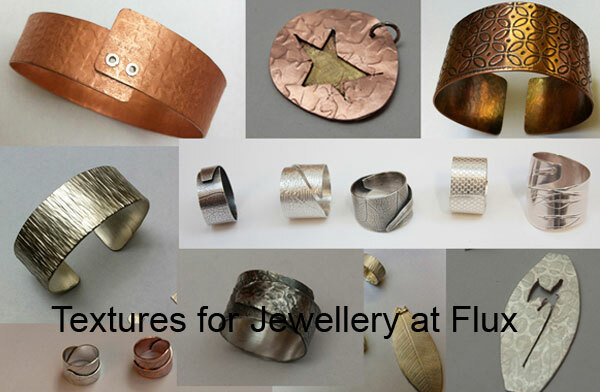 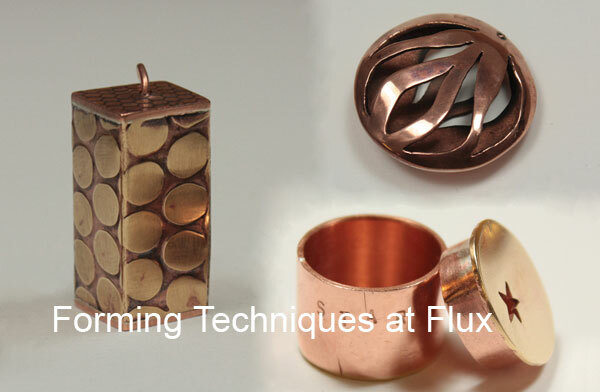 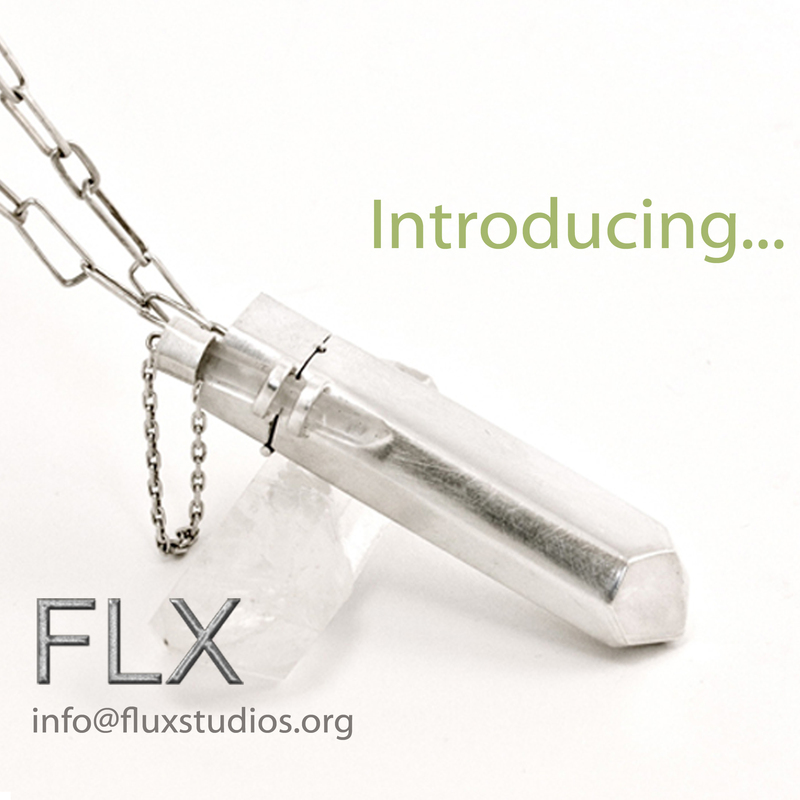 Flux Studios is without doubt the most stimulating environment to embrace your dreams, nurture your talent and goals. 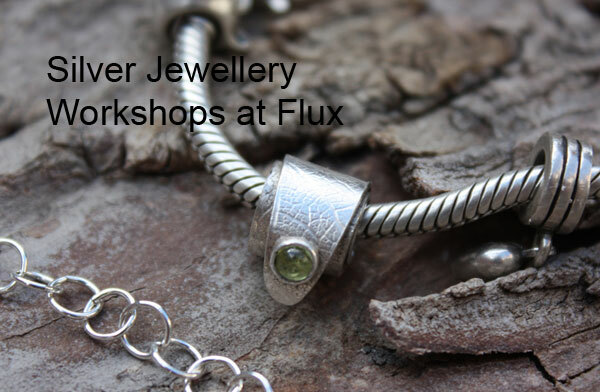 A supportive place to work and fundamentally championing skilled craftsmanship and talent, with its inspirational founder Vicky Forrester at its helm.